Film maker, Femi Odugbemi and African Magic are collaborating on a new TV series called 'Battleground' which starts airing on May 1. Femi Odugbemi is focused on films and Television series. Odugbemi and Africa Magic are collaborating in a telenova called "Battleground" which revolves around the controversial and extremely wealthy patriarch of the Badmus family. It tells the story of power, love, deceit, and intrigue through a star studded cast. It consists of both veterans and newbies. Joke Silva, Oga Bello, Gbenga Titiloye, Jide Kosoko, Kunle Coker, Ini Dima-Okojie, Chike (The Voice Nigeria), Yinka Davies, Yeni Kuti, Steve Ogunleye, Bikiya Graham-Douglas, Zara Ejorh, Shaffy Bello, Ozzy Agu, Francis Onwochei, Hauwa Allahbura and Keturah King. 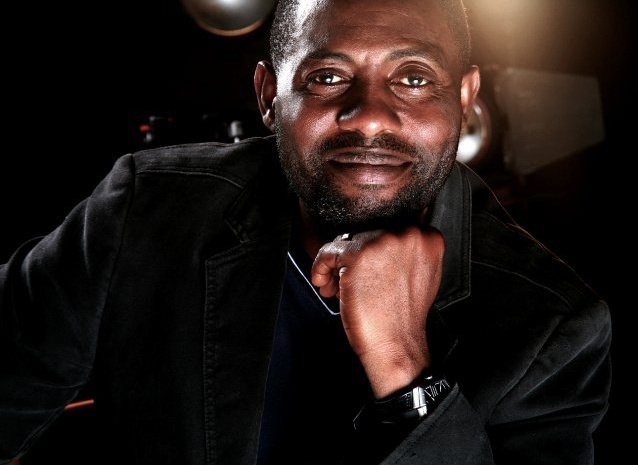 Odugbemi is one of the founding directors/producer of Africa Magic’s longest running TV series, "Tinsel." "Battleground" debuts on Workers' Day 2017.